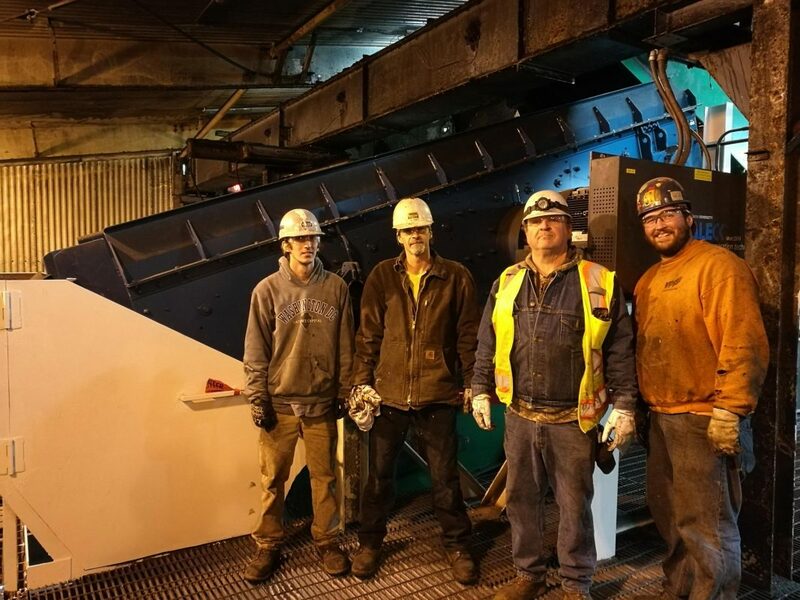 Congratulations and a huge Thank You to the team at Penobscot Energy in Maine after the installation of their SPALECK 3D Combi screener. This was a snug fit into their existing plant, and the guys done a great job with the set up. From Monday onwards it’s Cash-from-Ash with the SPALECK 3D Combi.